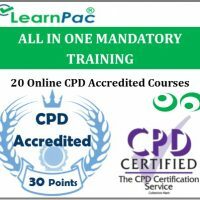 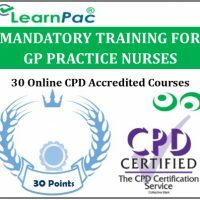 LearnPac Systems is the leading UK provider of online courses. We have a fast growing catalogue of e-learning courses across most sectors. You can set up your own FREE blended learning environment (BLE) to day to access our interactive distance learning platform. We are always looking to improve our online courses, so please provide us with feedback! Why choose LearnPac® online courses? 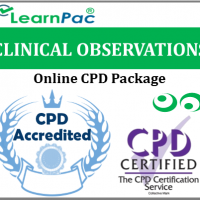 LearnPac® is a cutting edge, innovative, accredited UK online learning management system (LMS) provider. Here at LearnPac® we work closely with our technical developers to constantly improve and advance both our online courses and learning management system features and functions. With our online courses you get instant access to top quality course content, written by experienced sector professionals. Our online courses are easily accessible on multiple devices and platforms (including smartphone & tablets) meaning you can learn anytime, anyplace! In simple terms, Elearning is training delivered over a technical device such as a computer, laptop, tablet and even a smartphone in order to deliver training everywhere, anywhere and at any time. Elearning lends itself to every industry weather that be retail, healthcare or anything in-between! 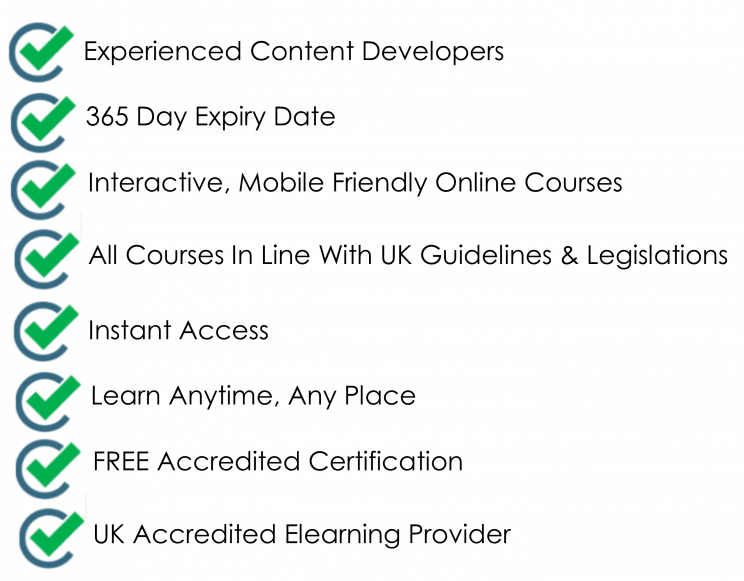 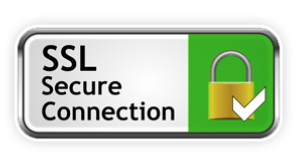 It can be known as various different terms, including: elearning, e learning, e-learning, online courses, online learning, online training, distance learning and also blended learning. There are a wide range of benefits of elearning for both businesses/organisations and individuals. How can your organisation benefit from LearnPac elearning platform?